I've been shooting a lot of film stuff lately. 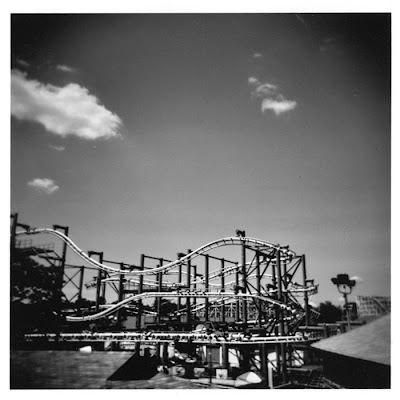 I shot these with my Holga camera at Playland in Rye. 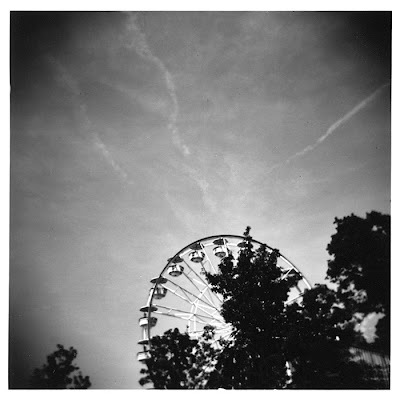 I think there's something magical about the Holga. I feel like the Holga turned this grand place into a miniature set. You totally loose the sense of scale.